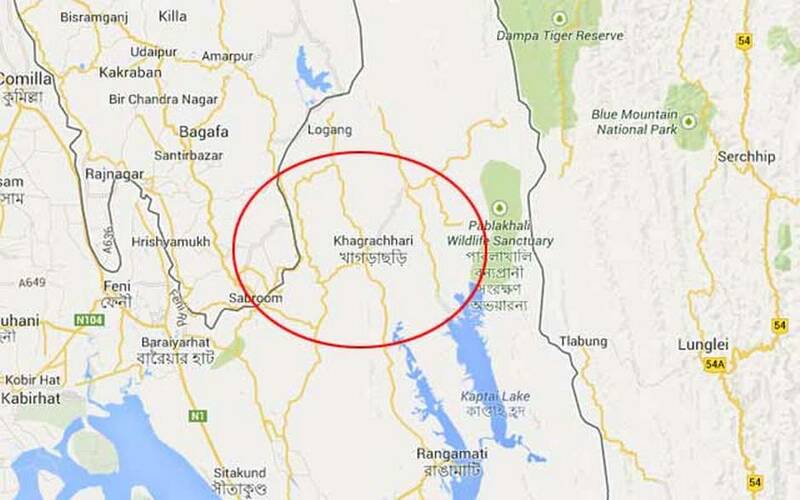 Two workers were killed as a tractor overturned and fell into a ditch while climbing up a hill at Tungtungla in Lakkhichhara upazila of Khargachhari on Sunday, UNB reports. The deceased were identified as Meracha Marma, 35, son of Maolang Marma of Tuntunglapara area and Provat Chakma, 30, son of Samro Chakma of Bandarkata area in the same upazila. Sub-inspector Md Khorshed of Lakkhichhara Police Station said the tractor carrying four people fell into a ditch after its driver lost his control around 2:30pm while climbing up a hill, leaving the duo dead on the spot. Two others also sustained injured, he added. The bodies were handed over to the victims’ families, the SI added.